Back in February, the title for the sixth installment of the Terminator franchise was revealed along with the announcement of fan favorite, Linda Hamilton, to return as the hardened veteran, Sarah Connor. 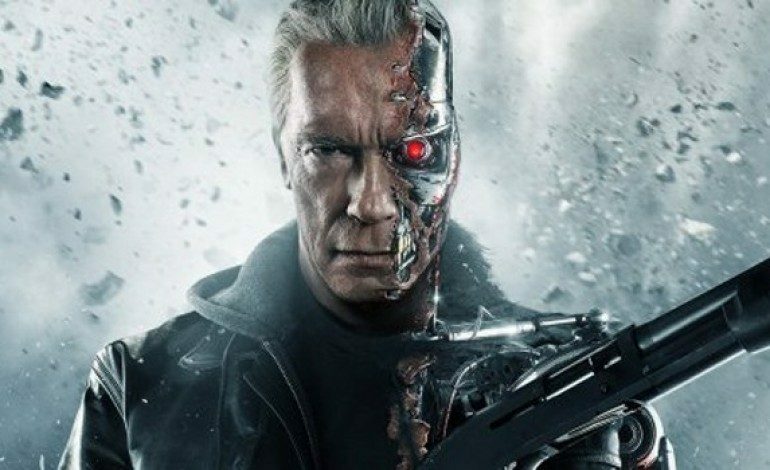 Slashfilm has now revealed a statement made by Arnold Schwarzenegger stating that James Cameron, the director of the first two Terminator films, had a very hands-on approach during the production of the newest installment. The plot of the film is being kept under wraps but with all the current news and returning veterans, Terminator: Dark Fate could be the best Terminator film since Terminator: Judgement Day. The film is set to release on November 1, 2019.